Renovating a house for Craig and myself was something which we knew could go either way and was a risk. It could of either been the worlds worst headache, adding to our already busy schedules with a full relocation from Perth, being away from our families, not to mention a new addition to our family, Jack who is soon to be 1 and already Ashlee 2 and a half! Renovating could have been the most ridiculous thing we could have ever done. Or it could be the best project we have ever done. In this case, it was thankfully the latter. 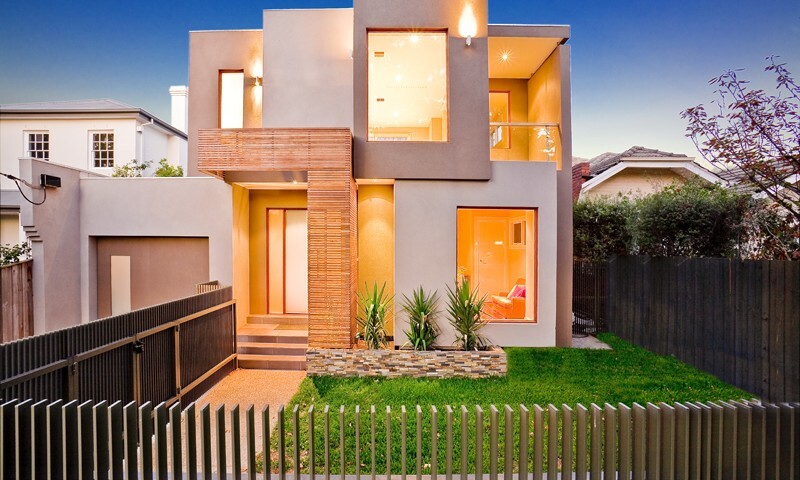 After interviewing 4 renovation companies in Melbourne and meeting with 3 different builders, the decision from the start to employ Sean from Renovation One and his team was easy. First impression of Sean and his company was that he wanted our project and he has a passion for building and his experience is paramount. Secondly his honesty. He was the only person I personally interviewed to undertake our project that clearly set out his starting date, the project timeline, costings and was able to provide solid testimonies for us to review. Sean leaves no grey areas. This I have learned through the renovating process is so important. His communication skills are excellent and you should expect nothing less from someone who you may liaise with 3 times a day!. And thirdly, his companies professionalism and expertise. Renovation One has turned the worst house in our suburb to one of the best. He has listened to us every step of the way, recommended his professional opinion throughout the project and delivered us the home we conceptually visualised from the start. All within our budget and timeframe. We have no hesitation in recommending Renovation One for your home project and we look forward to one day doing it all again!